Colombia Supremo 17/18 is sourced from small- to medium-sized family-owned farms located within the city of Pereira in the department of Risaralda, Colombia. 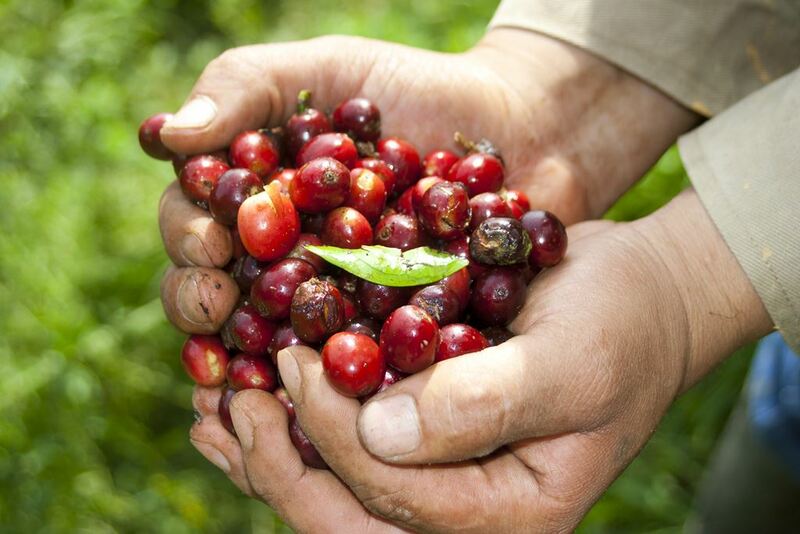 Coffee is cultivated on farms that average about 2.5 hectares in size. Producers pick and process coffee at their own micro-wet mills and then dry their own coffee, typically on elevated tables inside solar dryers that provide protection from the nearly continuous rainy season.